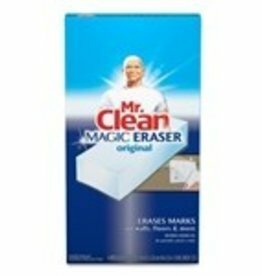 Mr. Clean Magic Eraser Cleaning Pad removes tough grime and everyday messes, and clean everything from your walls to your floors with Mr. Clean Magic Eraser. 6/4 count case. Dawn, Original Scent 4/1gal Case. Procter & Gamble, Dependable dish washing liquid fights grease, leaving pots, pans and dishes squeaky clean. Long lasting suds provide greater cleaning capacity with less sink changeover. 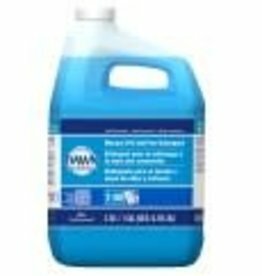 Floor Cleaner, 1.5oz. 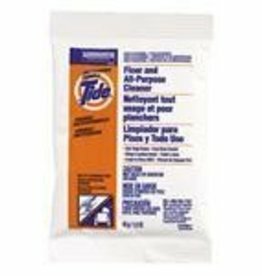 Tide Packets 100.ct. Case. Tide Floor Cleaner Versatile enough for a multitude of tasks, reducing inventory and saving space. Powerful cleaning of both greasy soils and dirt. Paper Towels, Bounty 2ply 12ct. Case, Bounty is 2X more absorbent and can last 50% longer.